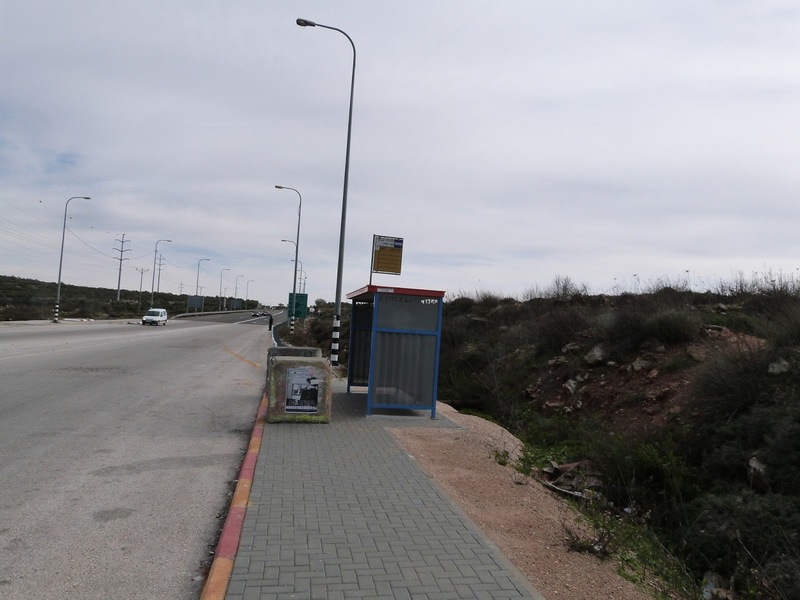 The situation at the Bethlehem Checkpoint 300 has steadily declined since October 2013. 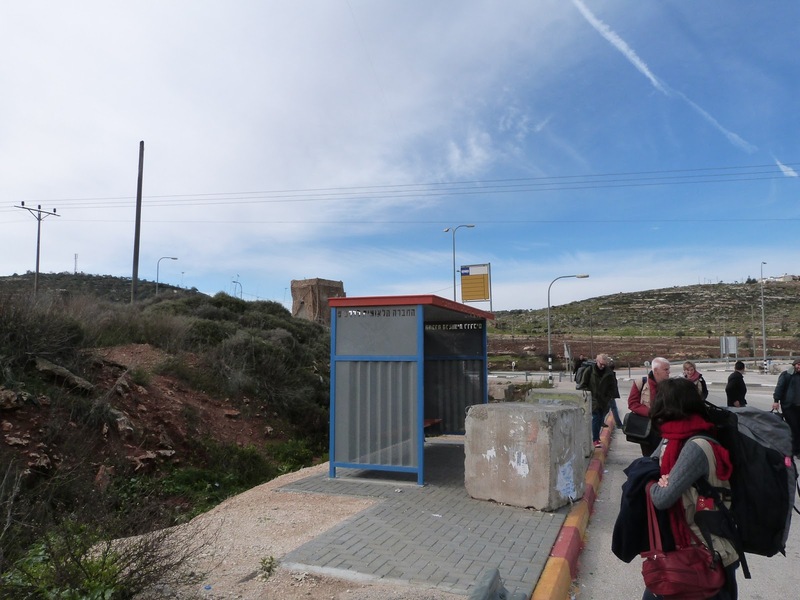 Read the reasons behind this decline and the human experience going through the checkpoint in our latest briefing report. Make sure to share with your friends on social media or download and print the report.